Oracle Power (previously Oracle Coalfields) is an AIM listed coal developer. 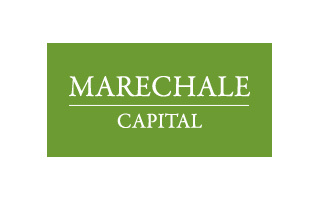 The company’s primary interest is the Thar Coalfield Block VI licence area located in the Sindh Province, south-eastern Pakistan, a 1.4 billion tonnes resource with 529 million tonnes JORC mineral resource and 113 million tonnes JORC proven reserves within the mining area of the licence. 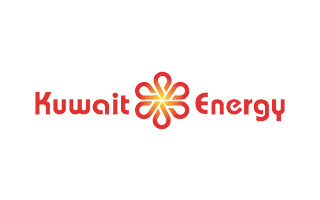 Kuwait Energy is an independent oil and gas company actively engaged in the exploration, appraisal, development and production of hydrocarbons. It has interests in Egypt, Iraq, Yemen, Oman and Pakistan. 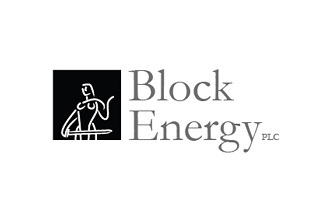 Block Energy Plc (previously Goldcrest Resources) is a UK based natural resources company with Georgian oil and gas projects as well as gold and base metal projects in West Africa. 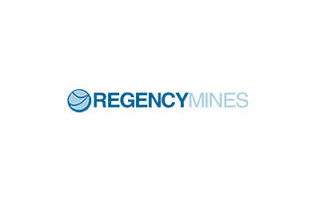 Regency Mines is an AIM-listed junior exploration company with investments and exploration interests in base metals, oil and gas.